Homelegance Chest Paula II EL1348DC-9. 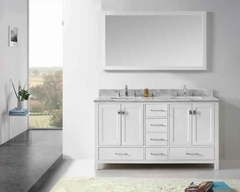 The Paula II chest in refined European design looks fabulous with its charming modern look. 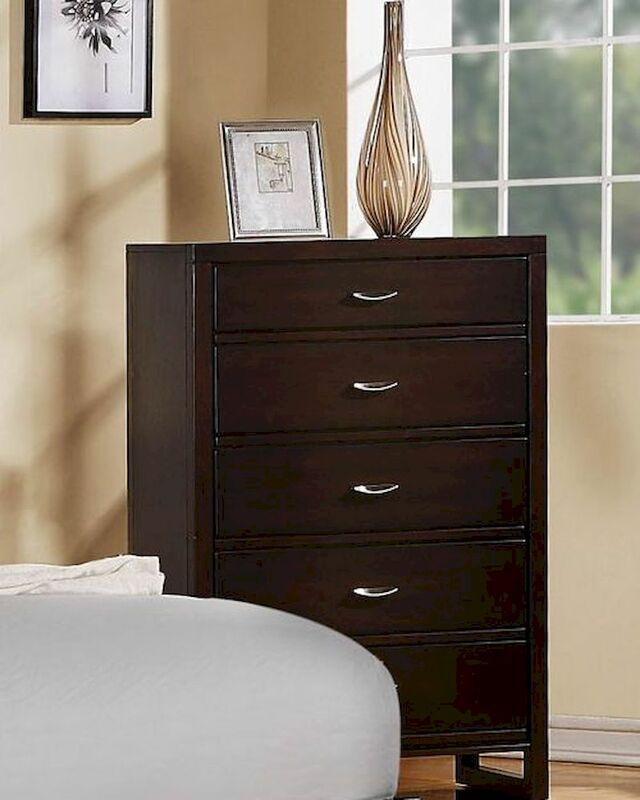 Constructed of New Zealand pine solids and veneers in dark cherry finish featuring updated crescent shaped handles. Chest - 34.5"W x 18"D x 52"H.
New Zealand pine solids and veneers construction.